WebRTC is a nonproprietary standard (supported by Google, Mozilla, and Opera) used for browser to browser live video streaming and communication over the internet. 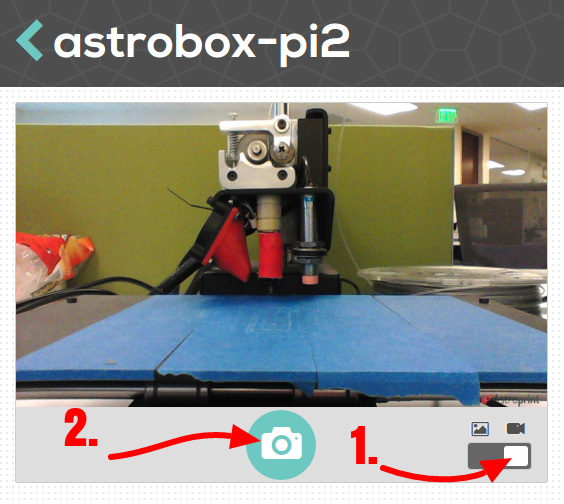 AstroPrint’s live video streaming feature is built using WebRTC as a foundation. What’s cool about WebRTC is that it’s a fully decentralized means of data transfer. This means that AstroPrint does NOT act as a middleman when users are streaming video. Since we are not a proxy between you and your video stream, you have complete control over it. Note about Raspberry Pi & pcDuino Support: WebRTC and live video streaming on AstroPrint.com will ONLY WORK with Raspberry Pi based AstroBoxes. If you have a pcDuino based Astrobox, you won’t be able to stream video via Astroprint.com using WebRTC per se – but you still can stream video on your local network via your AstroBox’s Monitor APP. We have adapted WebRTC in a way that allows you to stream video directly from your AstroBox to any web-enabled device with a browser. 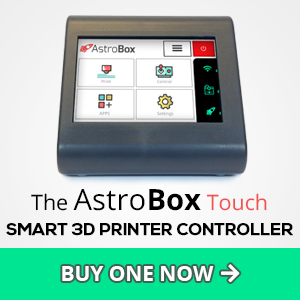 This is important because it allows our users to access a live video stream of their 3D Printer (via the AstroBox) from any network without having to depend on us. YOU control the entire video stream without us having to act as a middleman. It’s decentralized peer to peer communication at it’s best. 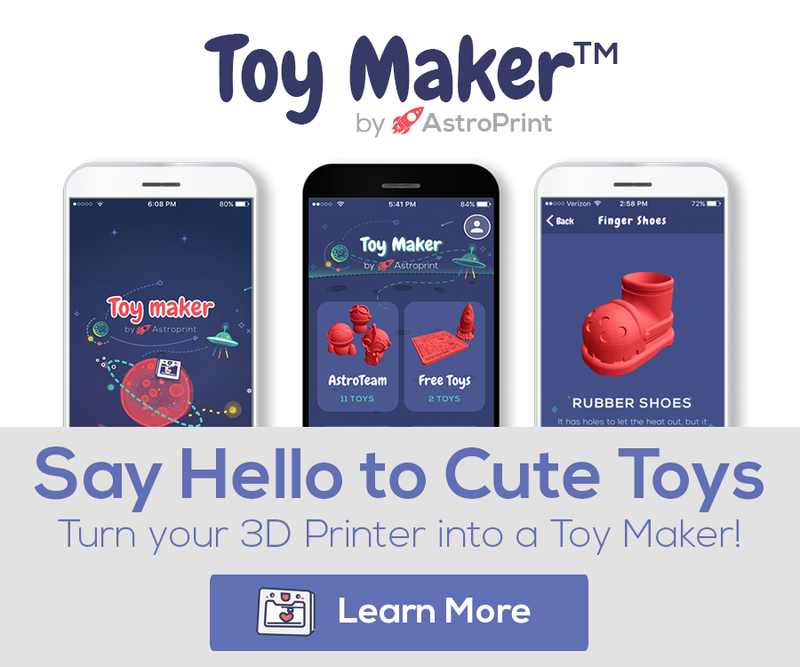 This is a huge feature for AstroPrint and as far as we know, we are the first 3D Printing Cloud Platform to incorporate WebRTC in such a unique manner. While we believe that WebRTC is going to be a very useful protocol in the future, there are still a bit of limitations right now. Most notably: lack of native support for certain features in some browsers. There is a slight possibility that you might experience some lag as well. Lag is generally due to a combination of factors including, acceleration, codec, camera, and network performance etc. Don’t worry about this too much, though. We chose WebRTC for a reason and we are confident that it will be a great choice for our users as we move forward. FireFox and Chrome (Version 52 and above) are the best choices for consuming WebRTC Live Video Streams. So, how exactly does one start live video streaming on the AstroPrint platform? Provided that you have a Raspberry Pi based Astrobox and one of our recommended cameras, live video streaming is quite easy to do. 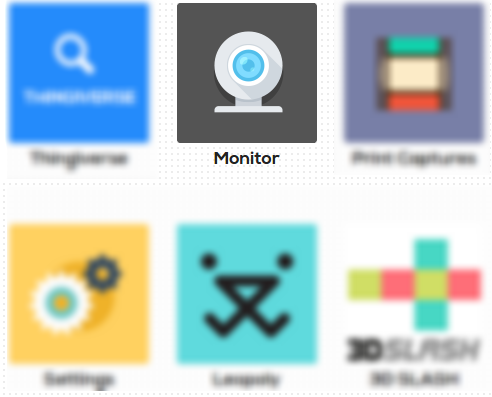 Live video streaming is located in the MONITOR APP on your dashboard. 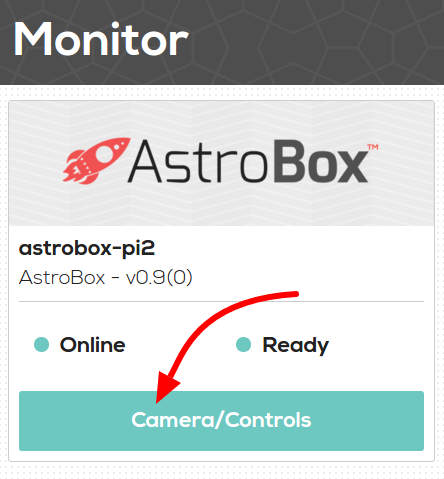 Once you are in the MONITOR APP, simply select the Camera/Controls of your AstroBox. The rest is quite simple. First, you want to switch to VIDEO MODE by sliding the switch on the bottom right corner of the monitor panel. Then, click on the circular camera icon to initiate the stream. Depending on your network performance, It might take a while until the video stream initiates — be patient. You now have the ability to watch a live video stream of your print in progress from anywhere around the world! If you have any suggestions on improving the live video streaming feature, please let us know via our forums or twitter. We make a concerted effort to incorporate your feedback into future iteration(s) of AstroPrint – your feedback is literally what drives our platform. Thanks!